I promised another rodent related post, and I hope this one doesn't send any of you running. 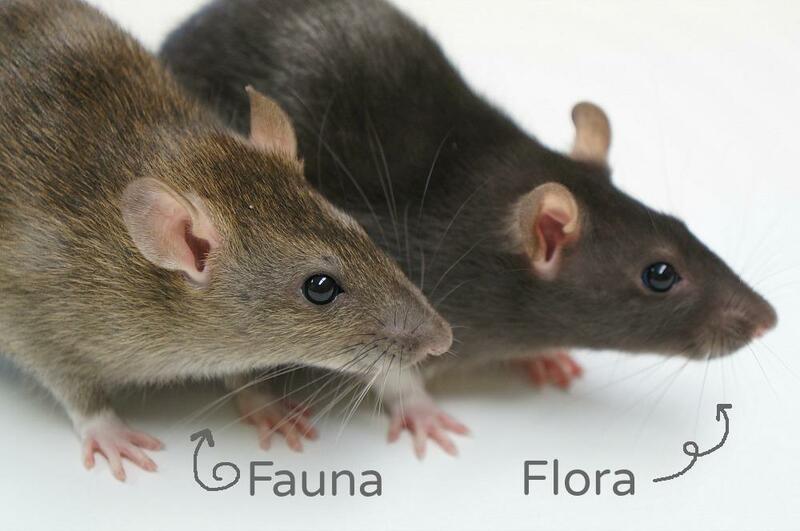 Meet Flora and Fauna the cute, domestic rats! So, like the guinea pig and chinchilla you may have seen here before, these guys are rodents with teeth that are always growing. 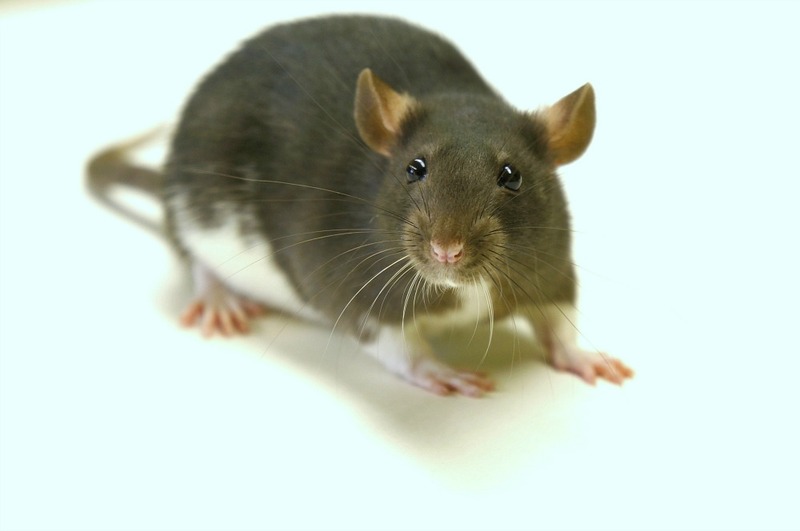 So they chew on things, and rats have very strong teeth. They are also really agile--they like to climb and crawl under and through things, and can do so pretty quickly. These gals are so sweet and still young (not even six months old yet). They are very curious and like to explore. 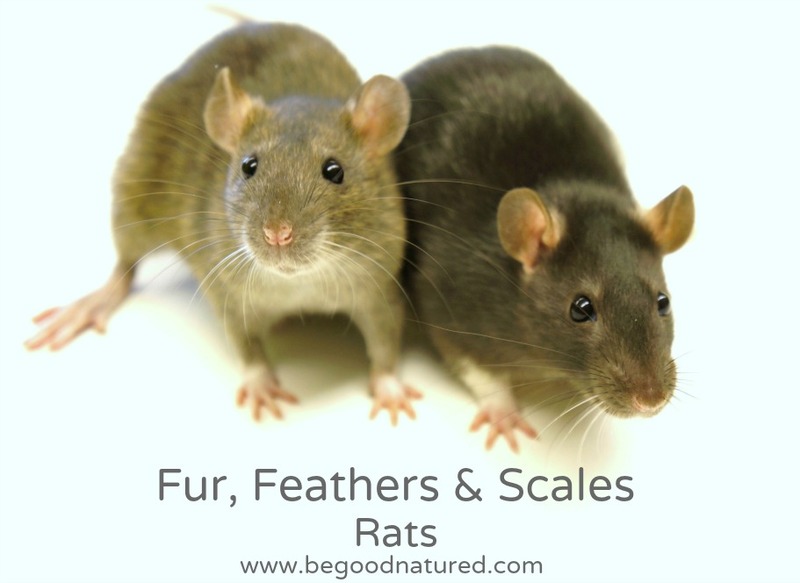 Rats can actually be very good pets. They don't live very long, though-only about three years or so. They're scaley looking tails are actually covered in fine hairs and are very soft! As you might imagine, photographing an active rat is quite challenging---but throw another one in there, and you get a whole lot of awful pictures. ;) We sure had fun though!